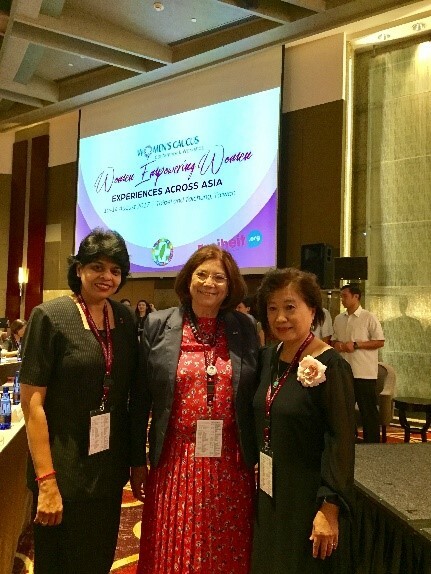 As INLW President, Margaret de Vos van Steenwijk was invited to participate at the Conference held in the Shangri-La’s Far Eastern Plaza Hotel Taipei. 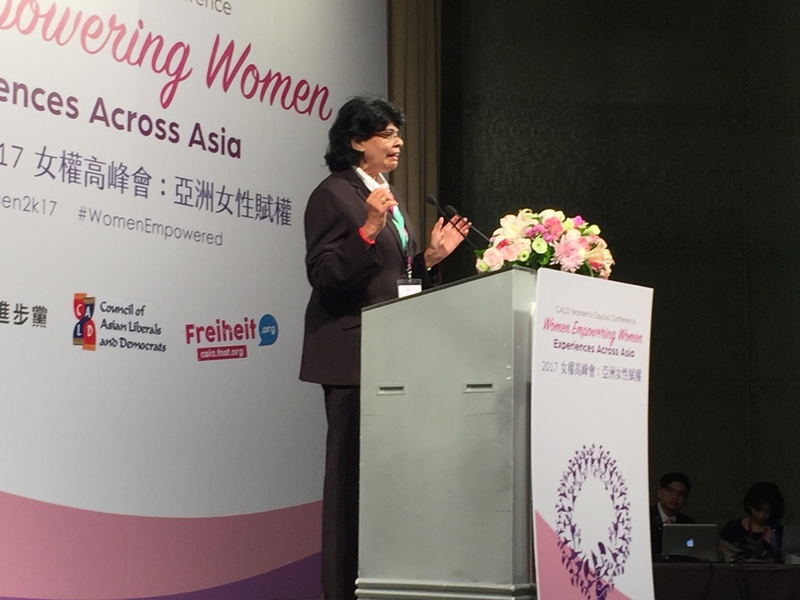 The Official opening was conducted on Friday morning by Taiwan’s President Ms. Tsai Ing-wen who is Taiwan’s First Female President. 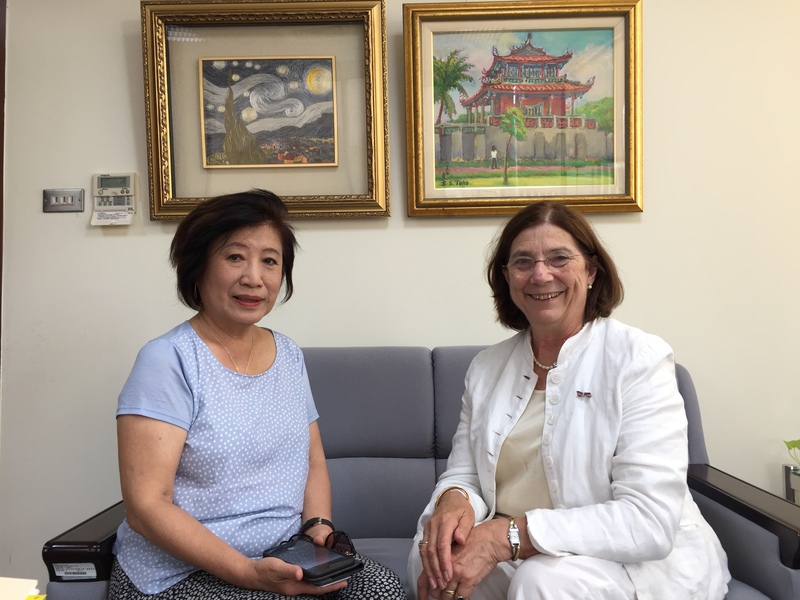 She said that since martial law was lifted in Taiwan 30 years ago women’s rights and women’s political participation have been fought for by a substantial portion of the Taiwanese people. 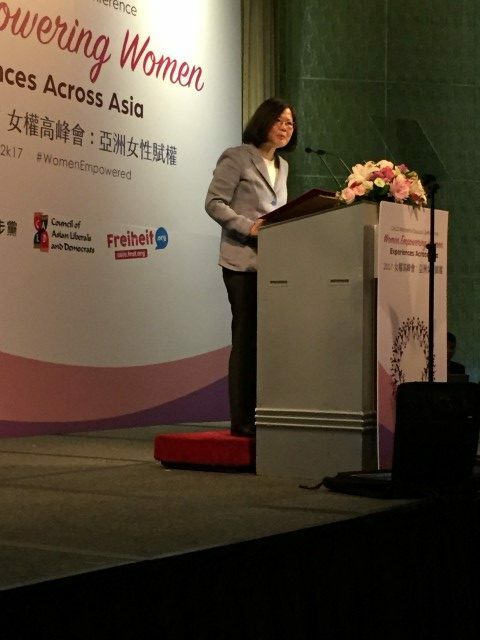 “Taiwan’s journey toward women’s empowerment has shown that promoting gender equality reinforces democratic and progressive values”. 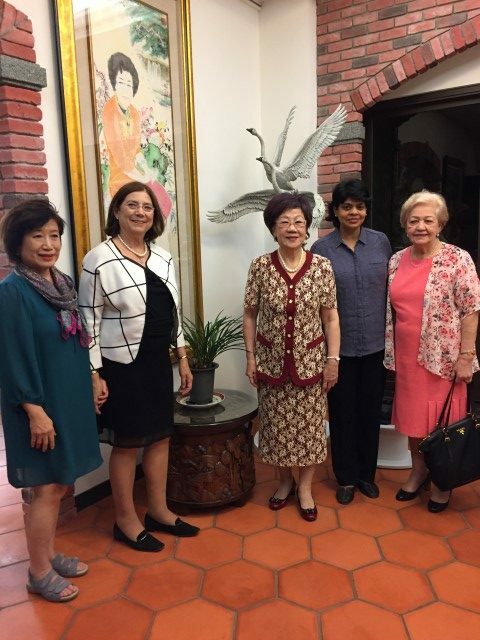 She described the former Vice President of Taiwan, Ms. Annette Lu, as being “an indispensable driving force in Taiwan’s democratization, which she paid for by 6 years imprisonment before martial law was ended”. Margaret was invited to say some words of welcome. She stressed that INLW wants to empower women around the world by linking experiences and working together. 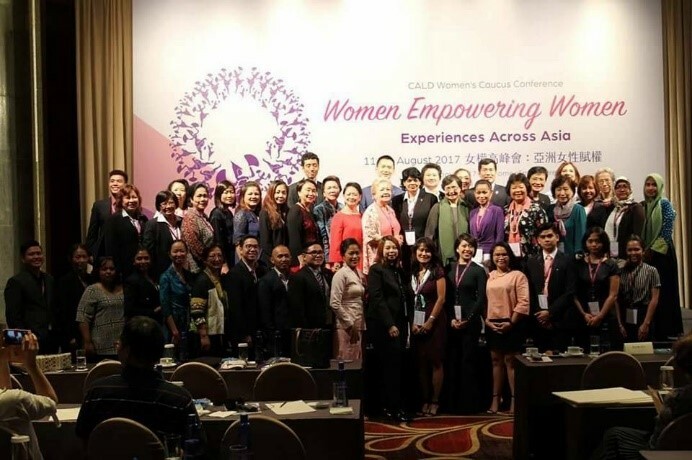 INLW is stimulating the creation of INLW Chapters in Asia, whereby CALD Women’s Caucus can play the coordinating role. Such Chapters can play separate roles, like being a Liberal Women’s Think Tank or being a network to meet other women with experience as politicians or business women with the aim of empowering women and men for the good of all. Her speech can be read here. 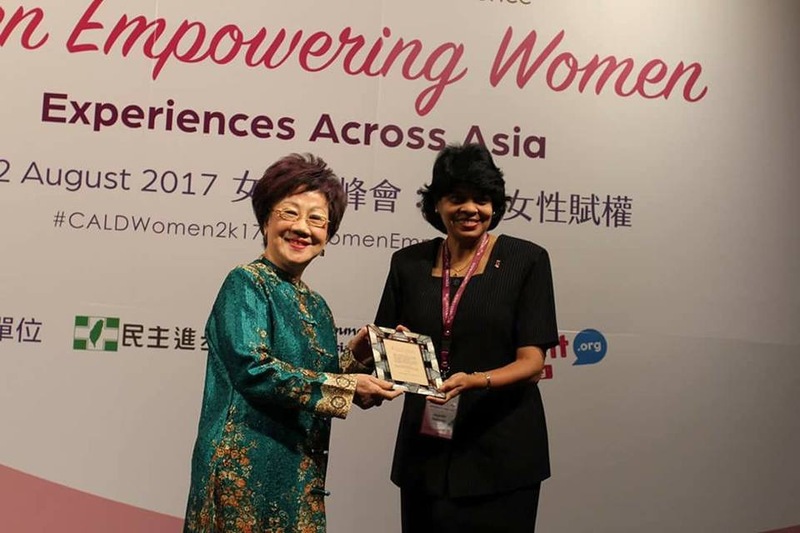 Annette Lu who was Taiwan’s first female Vice President from 2000 till 2008 is an INLW Patron and was the keynote speaker. She spoke of the “Perspective on She-Century and the beginning of She-Politics, She-Economy and She-Society”. In this 21st Century it is time for the feminization of power, she said and went on to explain that the most powerful leader in Europe and in fact now in the Free World is Angela Merkel! That’s the beginning of She-politics. But also, the beginning of She-economics as 85% of consumer choices are made by women! And soon 870 million women around the world will enter the job market. This will create work, start more businesses and the gender gap earnings will narrow down therefore. Women earning more will become good consumers and products will be designed and marketed more and more specifically for women or suiting women’s taste. 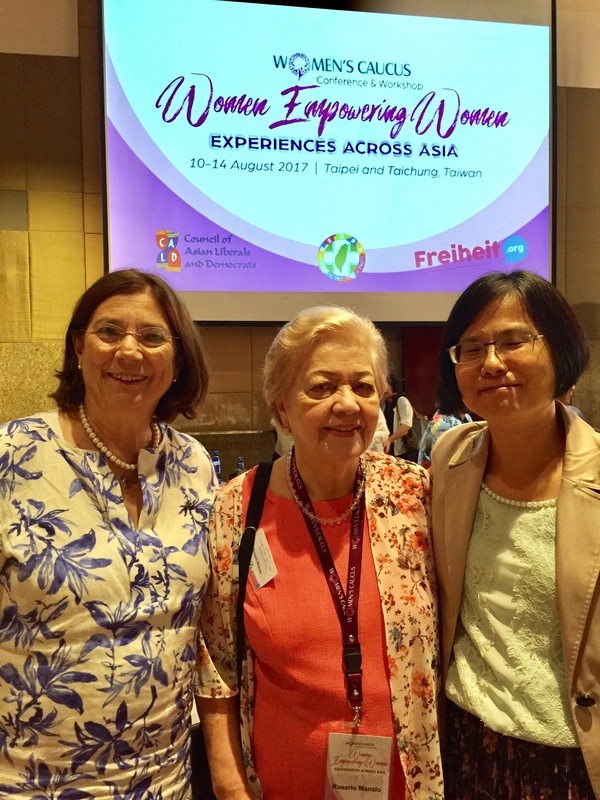 She felt that the fact that in Taiwan the two major parties have Chairwomen is a milestone for the feminist movement she launched 40 years ago in Taiwan. She continued to address the role of women as peacemakers and their so-called Soft Power approach. 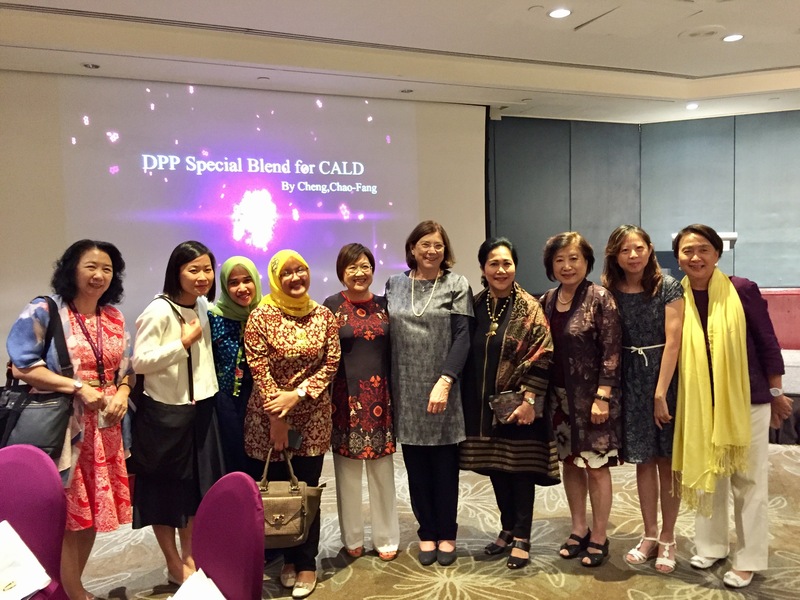 The Key note speaker on Thursday evening was Ms. Maysing Yang, Vice President of INLW, who was a Founding Member of CALD (‘93). 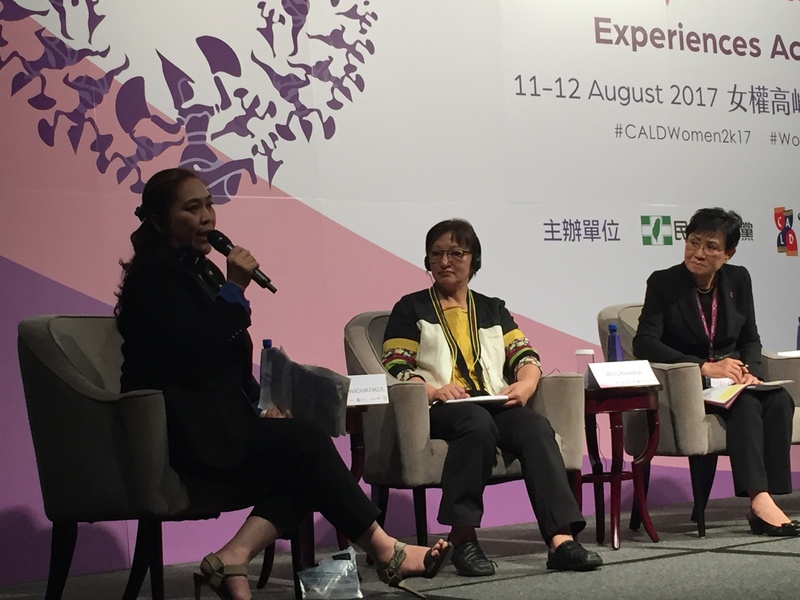 CALD Women’s Caucus is the women’s wing of the Council of Asian Liberals and Democrats (CALD). 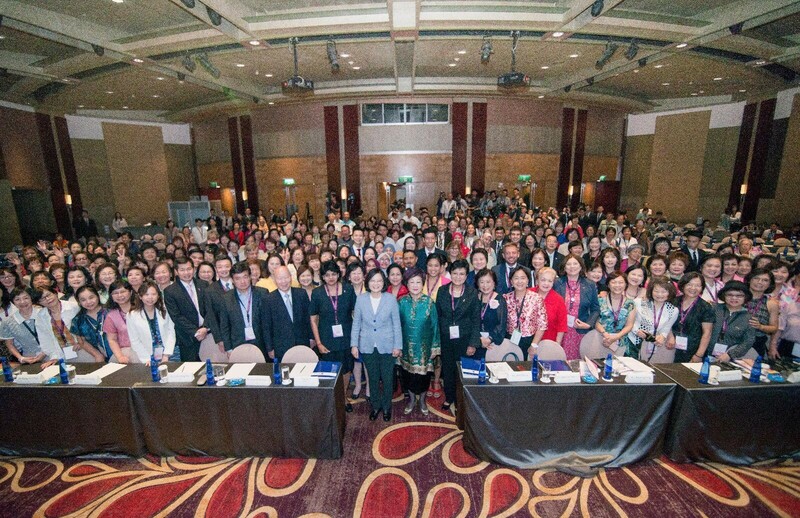 There were delegations of women from Singapore, Malaysia, Indonesia, Philippines, Taiwan, Thailand, Hong Kong and Cambodia. The opening on Friday was followed by different Sessions with 3 or 4 panelists from different countries at each session taking part. Session5: Gender Policy in Political parties. Margaret and Jayanthi Devi Balaguru and Emil Kirjas as Session Chair spoke of experiences in their respective countries. support INLW and LI in the Globalization of the Istanbul Convention to prevent violence against women. 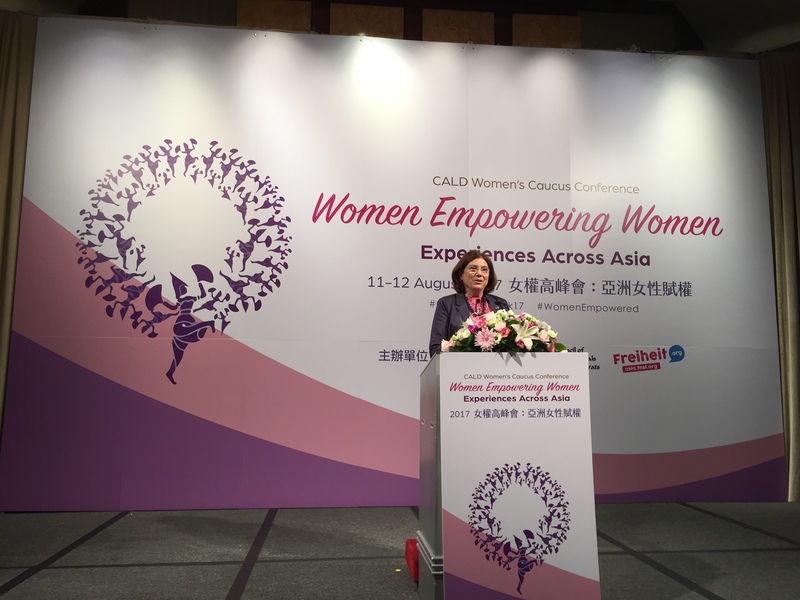 c. The CALD Women’s Caucus should push for the holding of the 5th United Nations World Conference on Women. The last one was held in October 1995 in Beijing. 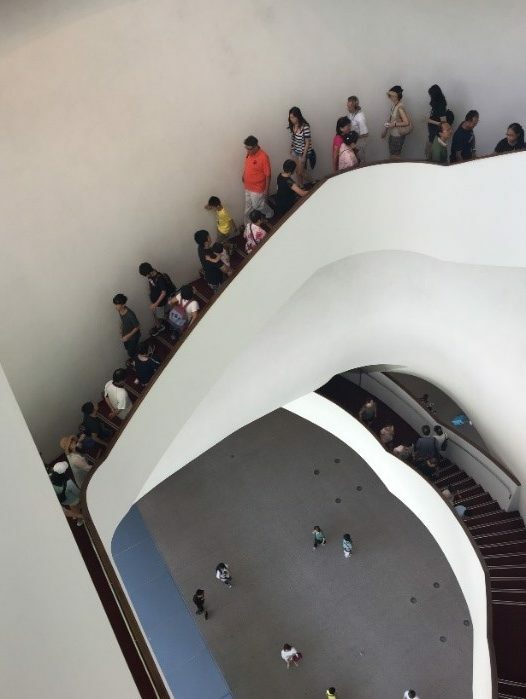 After the closing of the Conference some participants were invited to visit with a group of others, Annette Lu’s private “museum”. It is incredible what she has carefully kept and now is hoping to show to people on the times that she was active trying to bring democracy to Taiwan. 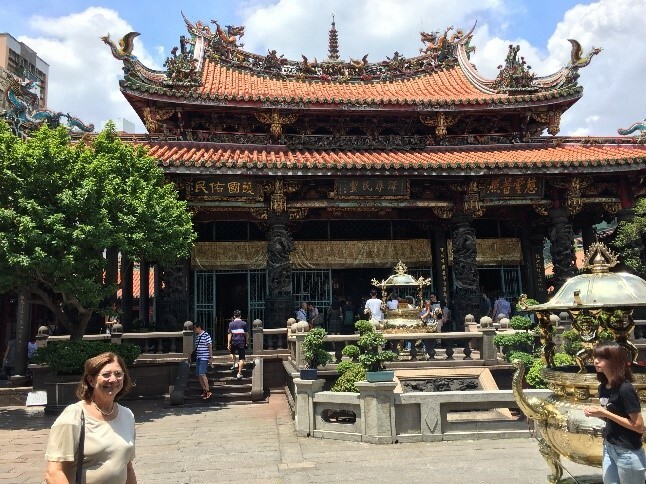 She has played a significant role in the political history of Taiwan after WW 2. Many manuscripts she produced and interesting historic photographs are a witness of those times. Quite apparent is her role in demanding women’s rights in Taiwan. It was moving to see the clothes that she knitted and crocheted in prison to keep herself sane. They are beautifully exhibited. Afterwards we were invited to a delicious meal around the biggest round table we have ever dined at. 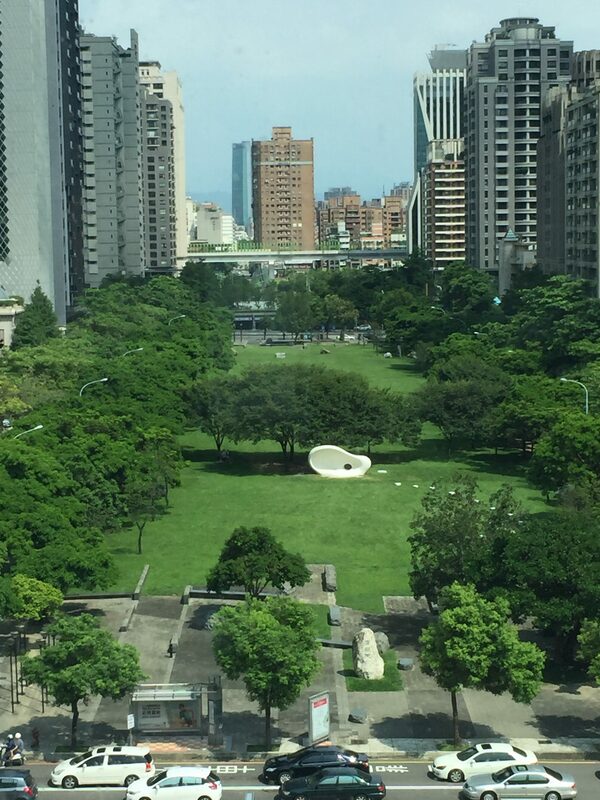 Sunday, we all went by bus to Taichung, which is since recently, the second town of Taiwan. 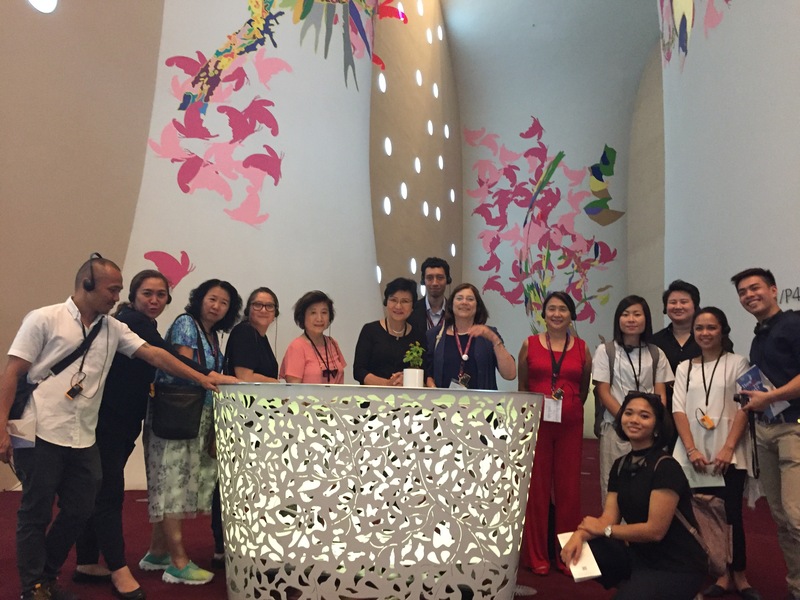 We were welcomed on this Sunday in the beautiful modern building of the Taichung City Government by the Deputy Mayor Ms. Lin Yi-Ying. The Director of social affairs was proud to tell of the many gender equality friendly actions the town, with a liberal Mayor, has taken. For instance, making childcare available for female employees. 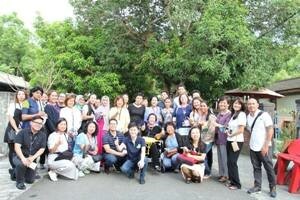 A workshop was organized on Basic Gender Mainstreaming. It gave us a good overview of terms used and what Gender mainstreaming should entail. Gender Responsive Governance is transforming government bureaucracies and communities to be sensitive and inclusive to the diversity of voices, needs and aspirations of women and girls. The definition of Gender Mainstreaming is a strategy for making women’s as well as men’s concerns and experiences an integral part of the design, implementation, monitoring and evaluation of policies and programs in all political, economic and societal spheres so that women and men benefit equally and inequality is not perpetuated. 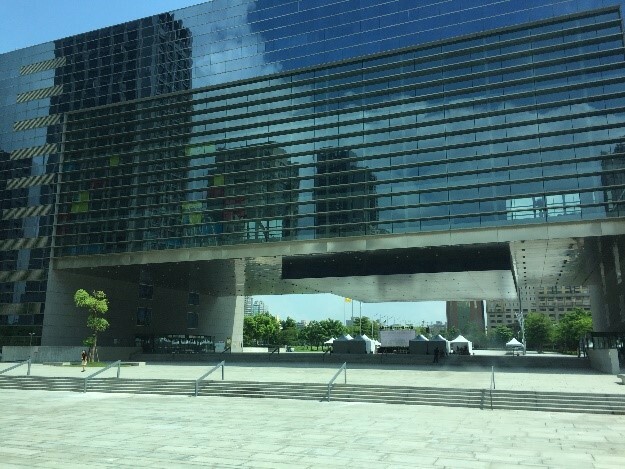 Next, we visited the new National Taichung Theater. What a beautiful surrealistic building that turned out to be. We next visited the Assembly Affairs Museum which is in the old Legislative Yuan, where we got an explanation on the Taiwan parliamentary history. Our last visit was to the village Guangfu, which was gravely damaged by a earthquake, where the local government plans to open the International NGO Center. INLW are encouraged to open an INLW Chapter there in the future. 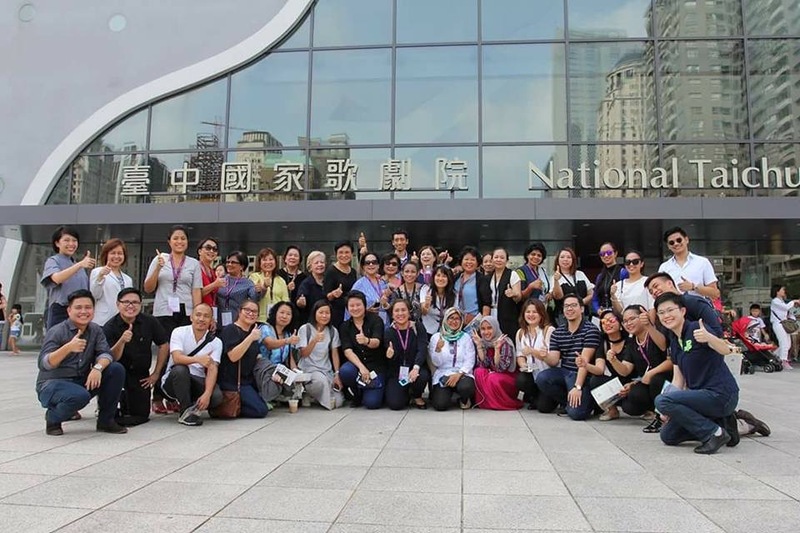 The extremely professional, interesting Conference was made possible by the help of the Friedrich Naumann Stiftung, the DPP (Democratic Progressive Party of Taiwan) and the CALD Secretariat. Maysing Yang was a wonderful host to us all. 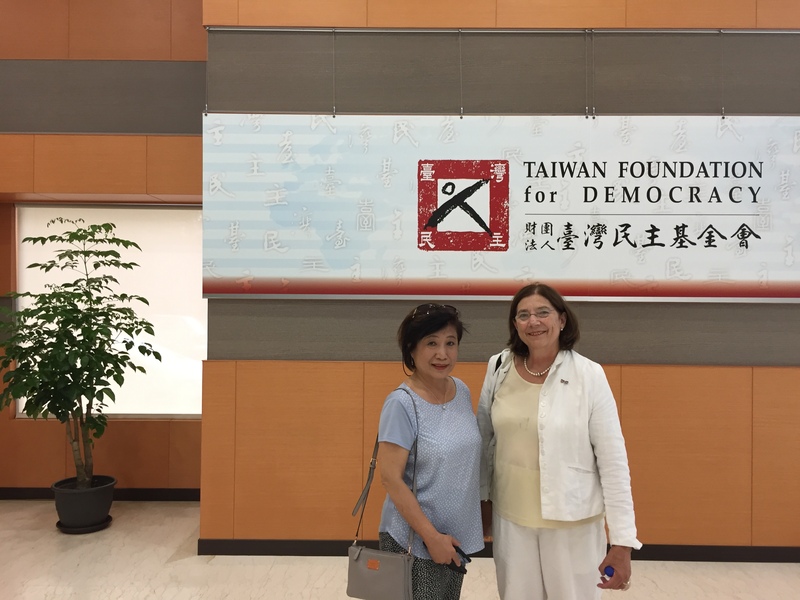 On Monday Margaret de Vos van Steenwijk visited Maysing Yang in her office at the Taiwan Foundation for Democracy. This Foundation finances democratic development projects. Maysing is Vice President of this Foundation and was proud to show the beautiful office building which has won an architectural prize.